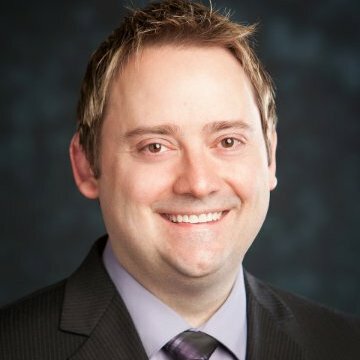 Kent Jordan details Ciena’s new Waveserver Ai platform, purpose-built for DCI applications. Waveserver Ai delivers up to 400G per wavelength and 2.4 Terabits of capacity in a single rack unit. Ciena has today unveiled Waveserver Ai, a supercharged version of our Waveserver platform imbedded with our latest WaveLogic Ai coherent chipset. Waveserver Ai is purpose-built to address the rapidly growing requirements of data center interconnect (DCI) networks, where a mix of cloud, OTT and data applications are driving the need for efficient, ultra-high capacity transport. Waveserver Ai brings unprecedented levels of scale and efficiencies to DCI, capable of up to 400Gbps per wavelength and 2.4 Terabits of client plus 2.4 Terabits of line capacity in a single rack unit – by far the highest capacity for a 1RU platform in the industry. This dramatically increases total potential fiber capacity to 30Tbps in flexible grid networks. With capacity and efficiency paramount in today’s DCI market, Waveserver Ai leverages our new WaveLogic Ai coherent chipset to enable DCI at any distance. It scales from metro to long haul, and has the performance to maximize capacity for any distance. This gives operators the ability to upgrade shorter metro links from 200 Gbps to 400 Gbps, or increase capacity from 100 Gbps to 200 Gbps across the long-haul. Waveserver Ai’s compact 1RU platform can be used to reduce footprint in rack and stack deployments, and its ultra-low power consumption reduces ongoing energy costs. Waveserver Ai delivers more than just raw capacity. The platform includes a server-like operational model and web-scale IT toolset that allows ICPs and data center operators to tackle scalability and automation challenges for DCI applications. Waveserver Ai supports a suite of industry standard open APIs such as REST, NETCONF, and gRPC to ease integration into existing operational processes – and can be managed through Ciena’s new Blue Planet MCP software. Waveserver Ai will be available for wide customer deployment in Q2 2017, and will be on display at the OFC 2017 conference next month in Los Angeles. Waveserver Ai builds on the success of the Waveserver family, which has already been deployed by more than 35 customers since its introduction roughly one year ago. 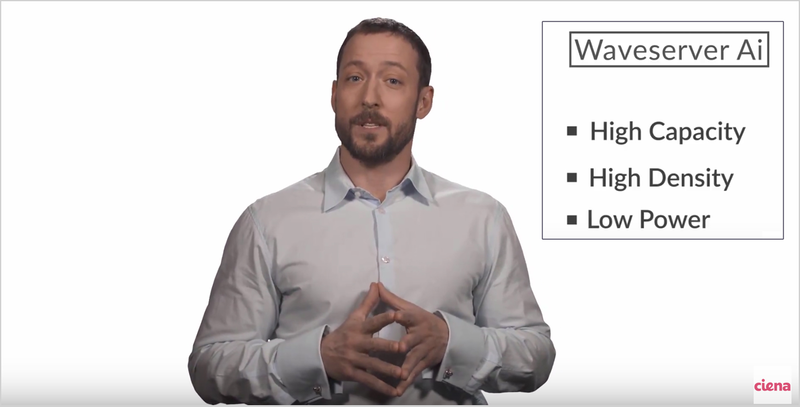 To learn more about Waveserver Ai, I invite you to join me for a live webinar on March 2nd at 11am ET, and download the Waveserver Ai data sheet here.